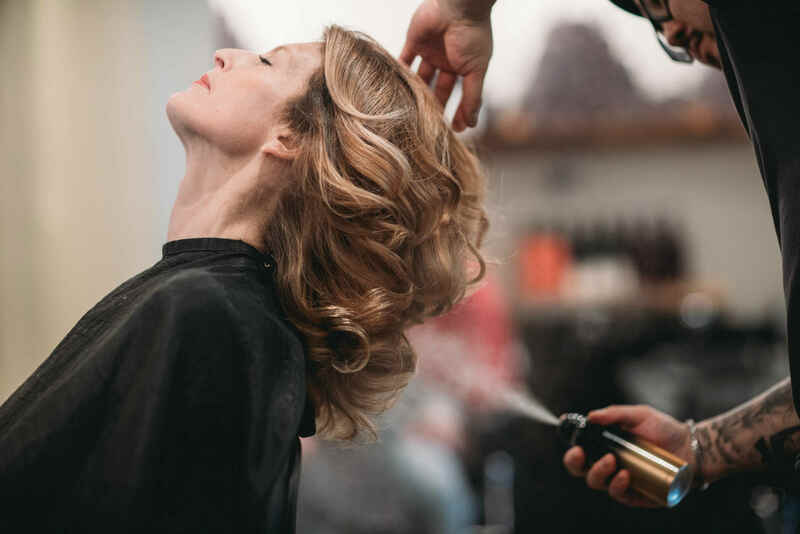 Located in charming Old Bellevue, we offer a high-quality, warm and friendly boutique salon for ladies and gents. Our main objective is to bring you a salon experience to make you feel at home. With our pursuit of excellence in our craft, we expect you to leave with a smile and beautiful hair! We offer men's, women's, and kid's cuts, color, blowouts and many more hair styling options. To see everything we offer, check out the full service details here.